My Street Team will be helping me reveal the cover of Diamonds are Forever, so if you haven't SIGNED UP FOR MY STREET TEAM yet, be sure to do so as soon as possible! That way you'll be sure to receive the email letting you know how to help me reveal the Diamonds are Forever cover. In the meantime, I thought it would be fun to have a "design your own cover" contest for Diamonds are Forever! Whoever wins this contest will receive an ARC (advanced readers copy) of Diamonds are Forever once the ARCs are available. Interested? Read on to see how to enter! 1) The cover doesn't have to match the first two in the series. This contest is for FUN, and I want you to be as creative as you want to be! 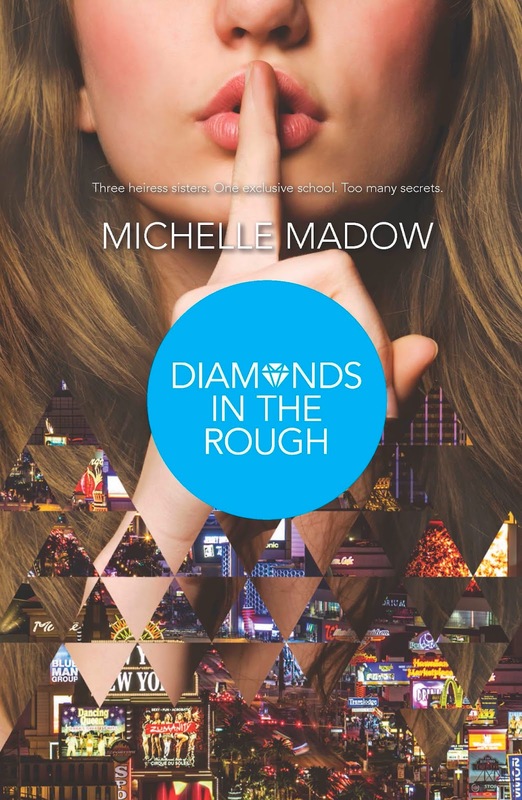 2) The cover must have "Diamonds are Forever" and "Michelle Madow" visibly on it. 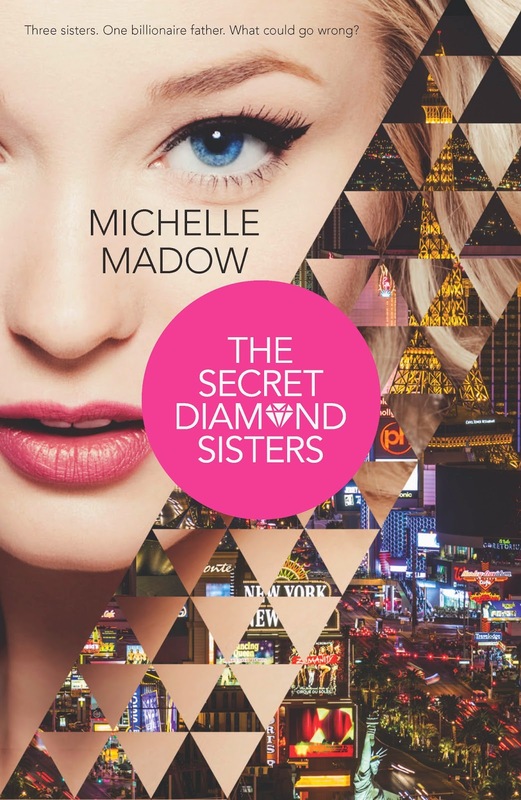 3) You must post your cover on your favorite social media site (Instagram, Twitter, Facebook, or Tumblr), letting people know that it's your entry for Michelle Madow's Diamonds are Forever cover design contest being held on blog.michellemadow.com. 4) Email the highest resolution version of your cover to michelle@madow.com, along with a link to where you posted your cover on social media. The subject line should say: "Diamonds are Forever Cover Contest Entry." 5) Each person can only send in one cover. 6) The contest is International. 7) Deadline is on Sunday, April 26. On April 26, my team and I will pick the top 10 entries. Those top 10 will move on to the fan voting round, which will be posted on my blog. Anyone who wants to vote during that round will be able to do so. The winner will be the cover with the highest number of votes! I can't wait to see your covers for Diamonds are Forever!